As I’ve mentioned in an earlier post, poorly-designed wall letters are one of my all-time bugaboos when it comes to nursery design. 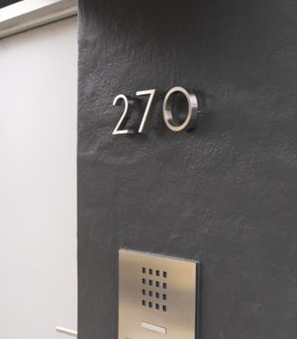 And although there are great alternatives (see this post), I’ve been on a quest to find interior letters on par with the DWR outdoor house numbers originally designed by Richard Neutra for his homes. 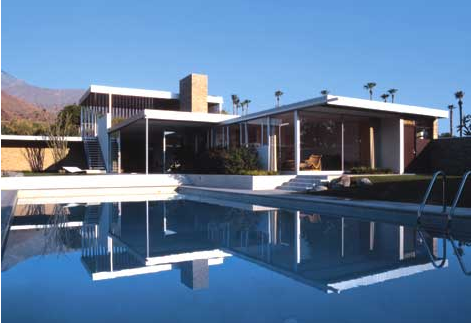 The Neutra numbers are aluminum. 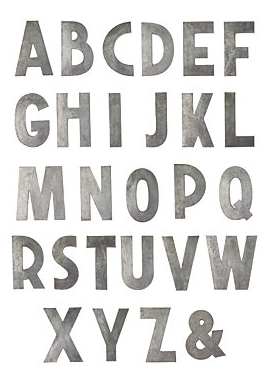 These letters, from Anthropologie, come in brushed zinc. They’re 8″ tall and come in all caps (as above). The font is fantastic – confident but fun and quirky with a deco touch. 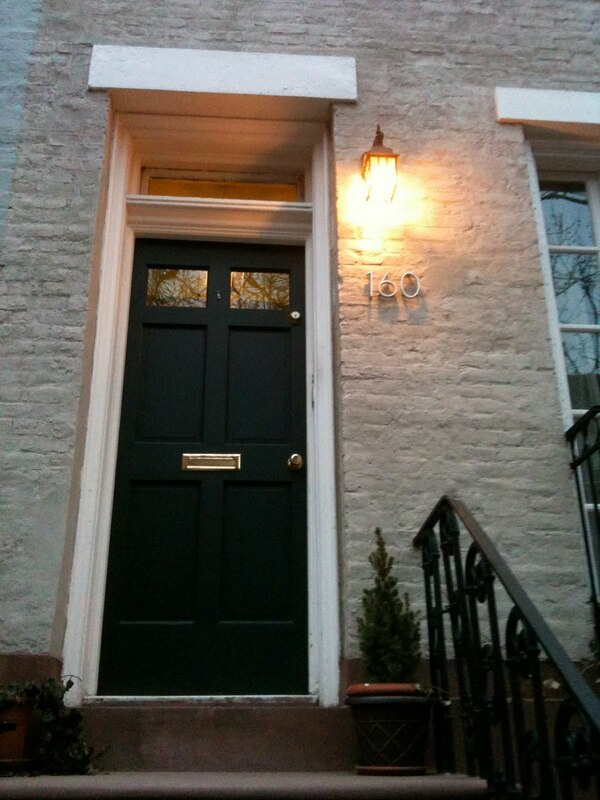 There’s something about them that would suit any room decor; I could see them working equally well for girls and boys. I know you font fans out there would beg to differ, but it also reminds me of one of my favorite typefaces, Caracteres, which is inspired by French road signs.